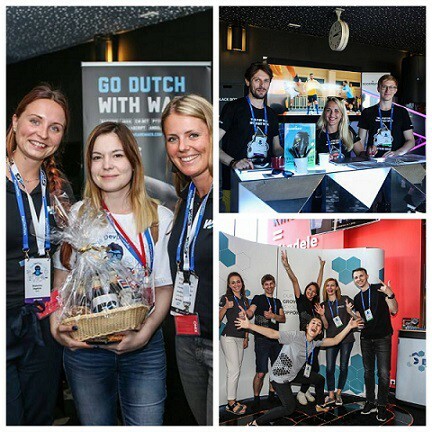 We invite you to join leisure activities, have a rest and just enjoy your Tech Holidays in Riga! Intrigued? — Read about all the activities! At the end of the article please vote for the film to watch on the last day of the conference! There will be a number of stands from sponsors where you can establish new technical contacts, discuss the hottest topics, and get all the exciting questions answered by the representatives of influential tech companies. Also, some competitions will be there as an opportunity to check your skills and take some presents! You can join some special spaces to chat with the speakers and other visitors during the breaks. We’d like to share the most popular topics bind all the engineers together in seeking a сommom solution. Right in the heart and very authentic area in Riga we’ll celebrate our 5th anniversary! We’d like you to be comfortable, have fun with like minds and enjoy your time. To have some fun, but stay close to technologies we’ve invited some special guests you have to be acquainted with. They are the finest examples of innovative robots. Sam Aaron is a famous software architect and computational thinker with a deep fascination with the notion of communicative programming. He is literally coding music on the largest stages of the world, will be presenting a live coding music performance for us! You are welcome to spend time hanging out, eating some food or drinking beer and have small tech talk with others. We have prepared a chilling zone with street food points and beverages in an authentic hispter area in Riga! At day’s end, you are very welcome to film screening event. We give you a blank check and offer to choose a movie you’d like to watch from the short list we have already prepared. 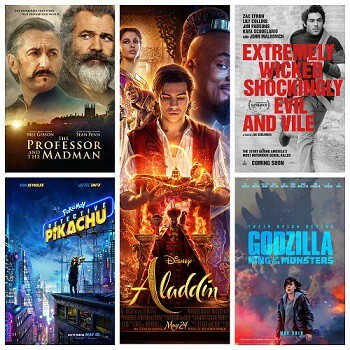 Vote for the movie you’d like to watch! 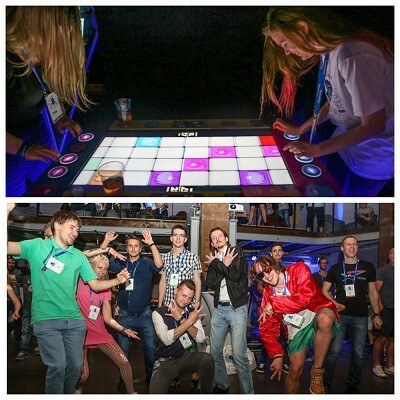 Come to RigaDevDays to Learn hard & Play hard!